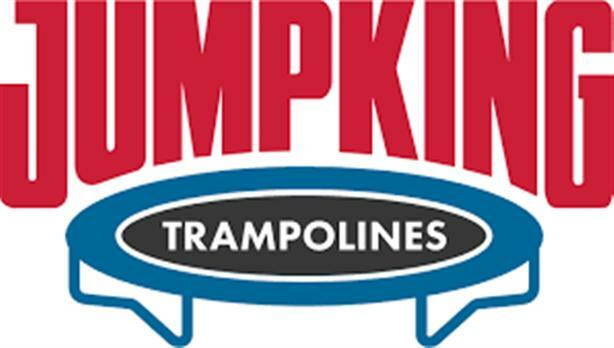 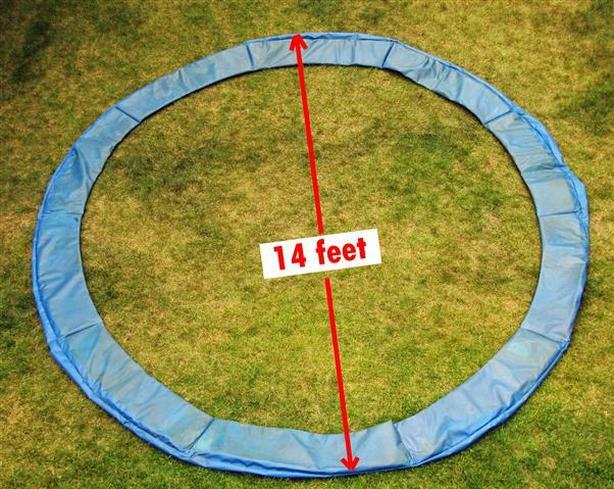 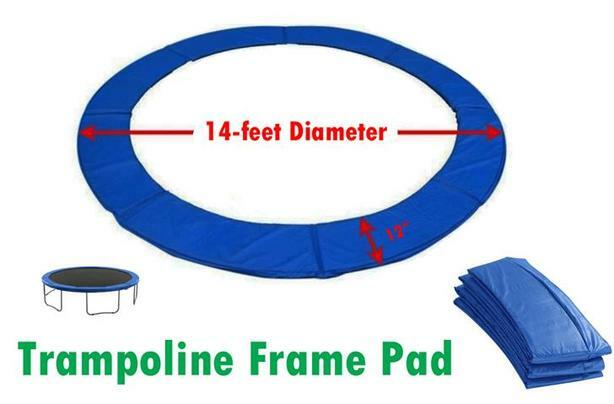 Trampoline Frame Pad for sale. 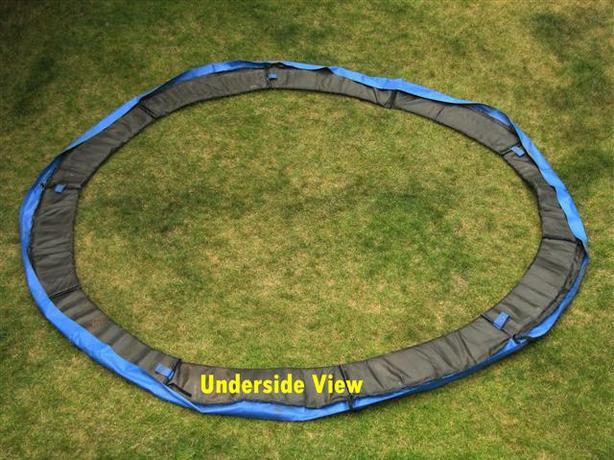 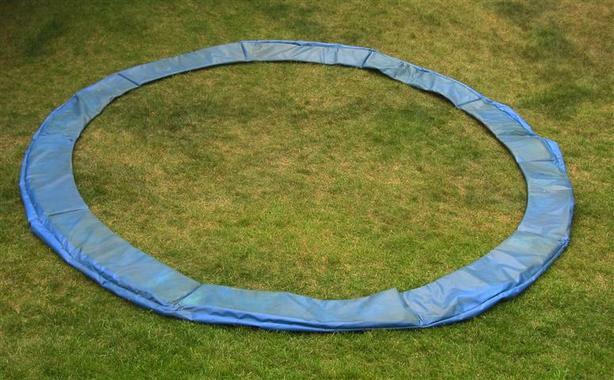 Measures 14-feet in diameter (to the outside) with 10 cinching straps & 5 loops. 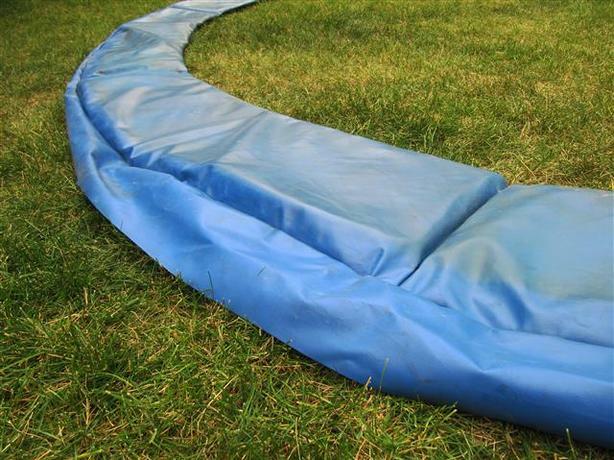 Made from 10oz coated vinyl top material with a polyethylene bottom lining. 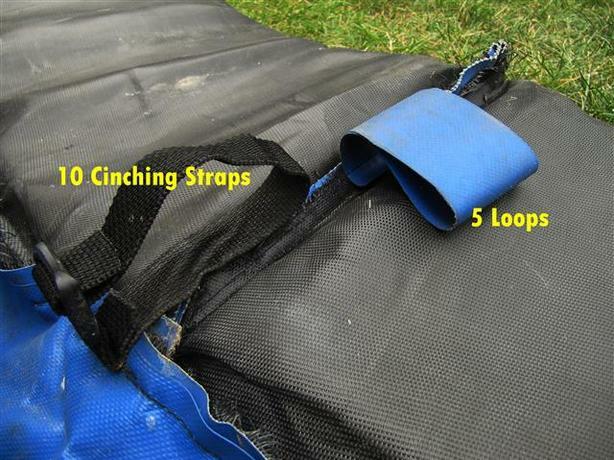 Pad came from a 14-foot JumpKing brand trampoline. 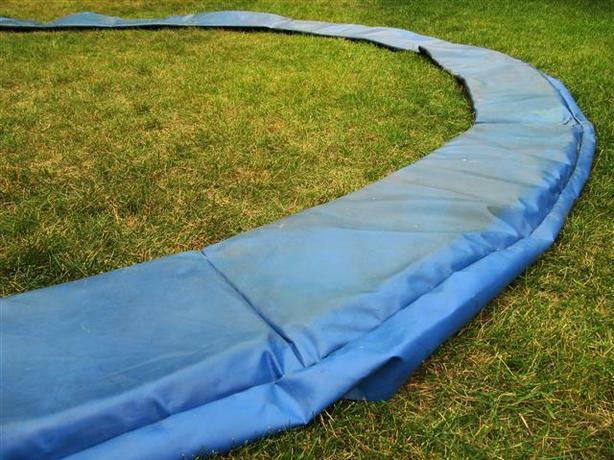 Used, but in good condition.